Physicians are frustrated by mounting demands. The volume and pace of these demands has become burdensome and this has serious consequences for physicians and the health care system. 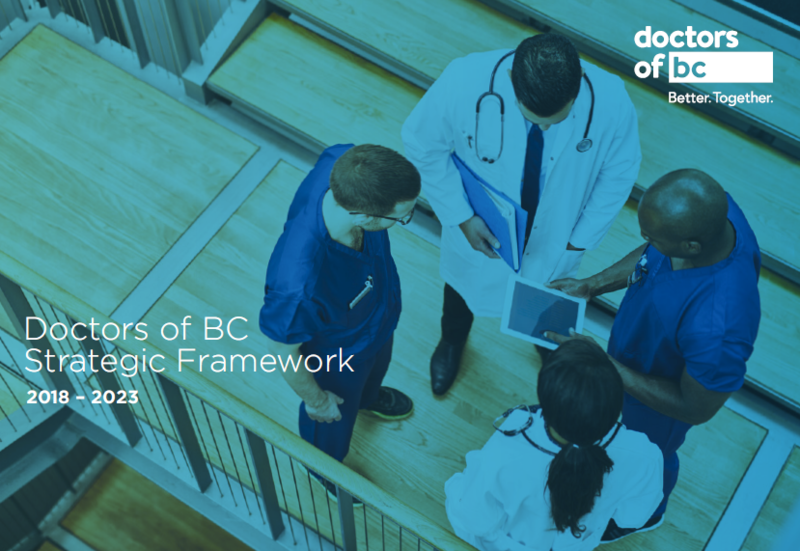 Based on our research and the initial work of the Representative Assembly to identify existing burdens facing physicians, over the next few weeks we will be asking you to dive deeper into this important issue to inform policy development. Watch for more details on how you can have your say and engage with us on this important topic. Once we better understand the burdens you face then we can develop specific, actionable policy recommendations. In addition to existing individual supports, our goal is to create a coordinated approach to addressing these systems issues so that effective, long-term solutions can be implemented.